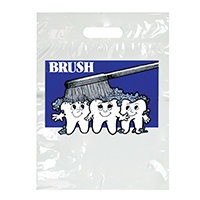 Specialty Bags 100 Count Brush, 7½" x 9", 100/Pkg. 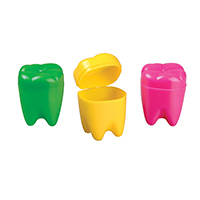 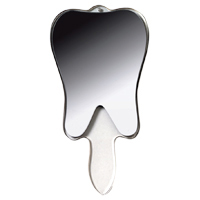 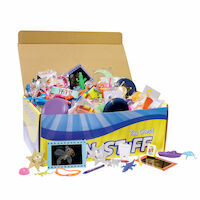 Tooth Savers Chest, 1", Assorted Colors, 144/Pkg. 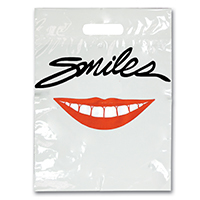 Specialty Bags 100 Count Smile, 7½" x 9", 100/Pkg. 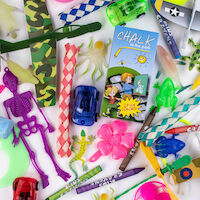 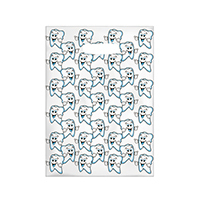 Specialty Bags 100 Count Crayon Art Scatter, 7" x 10", 100/Pkg. 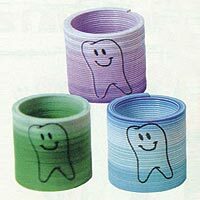 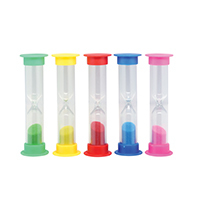 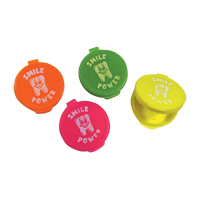 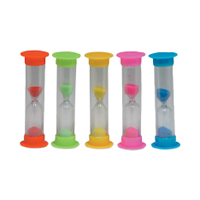 Tooth Savers Round, 1.75", Assorted Colors, 100/Pkg. 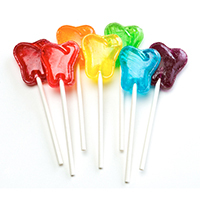 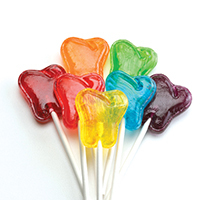 Tooth Savers Tooth Shaped, 1.25", Assorted Colors, 72/Pkg. 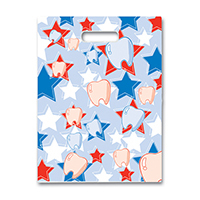 Specialty Bags 100 Count Red/White/Blue Tooth & Star, 7" x 10", 100/Pkg. 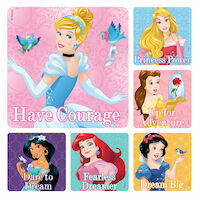 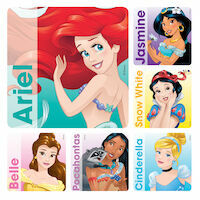 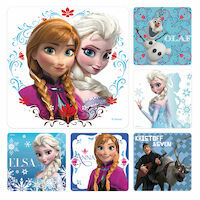 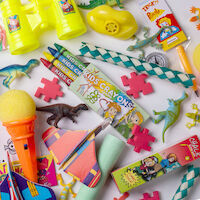 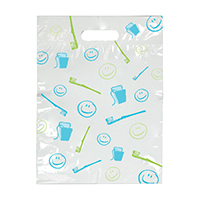 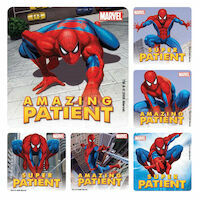 Specialty Bags 100 Count Smile, 9" x 13", 100/Pkg. 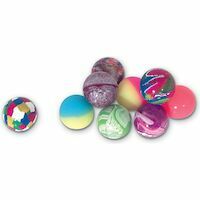 Super Balls 38 mm, Assorted Colors, 72/Pkg. 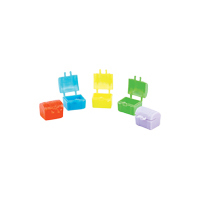 Specialty Bags 100 Count Brush, 9" x 13", 100/Pkg. 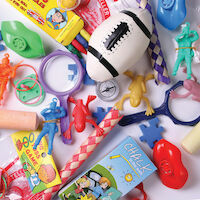 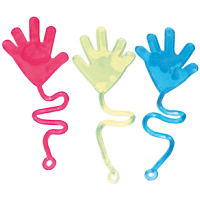 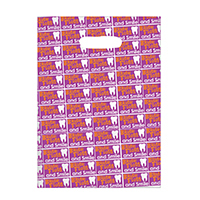 Specialty Bags 100 Count Tooth Guy, 7" x 10", 100/Pkg. Specialty Bags 100 Count Brush and Floss, 7" x 10", 100/Pkg.